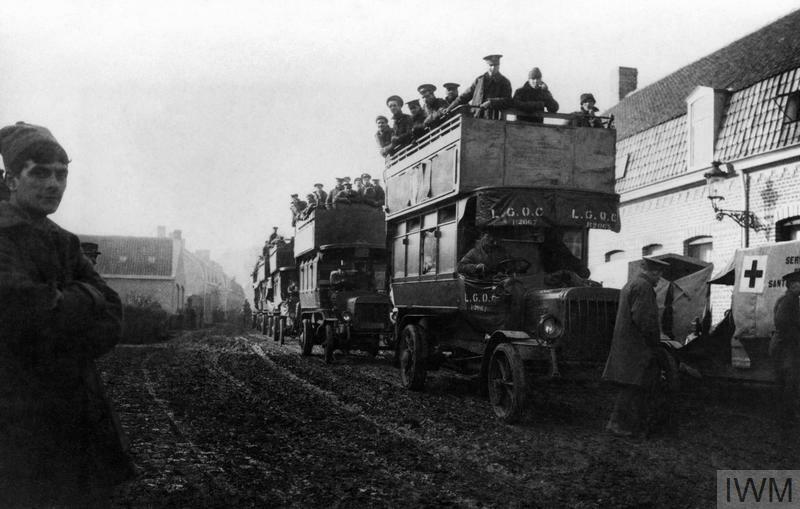 Episode 6: Within days of the outbreak of war in 1914, armed forces across Europe were mobilised. 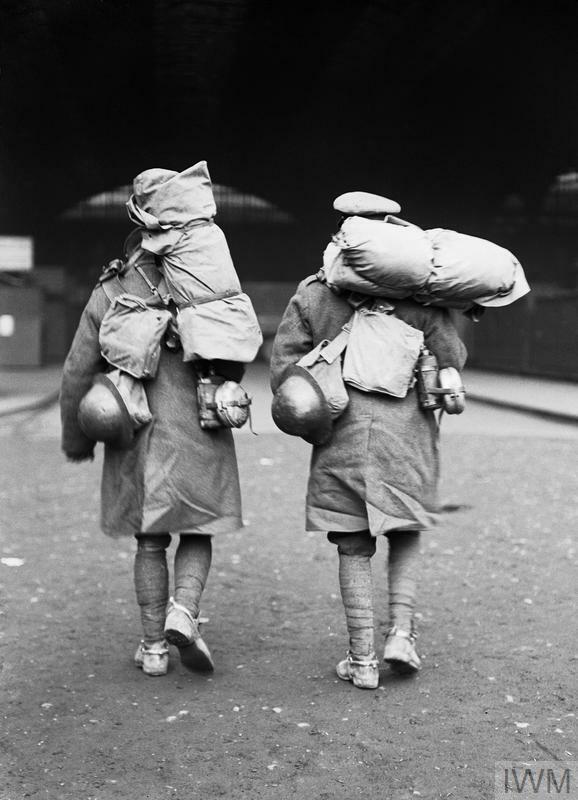 Hear British soldiers recall their departure for war as they prepared to leave home and made their way to the front lines. Episode 5: Learn about the tough training programme new recruits had to undergo when they signed up to fight for their country. Episode 4: Hear the stories of many people who were on holiday in Europe when war broke out and found themselves in the wrong place, at the wrong time. 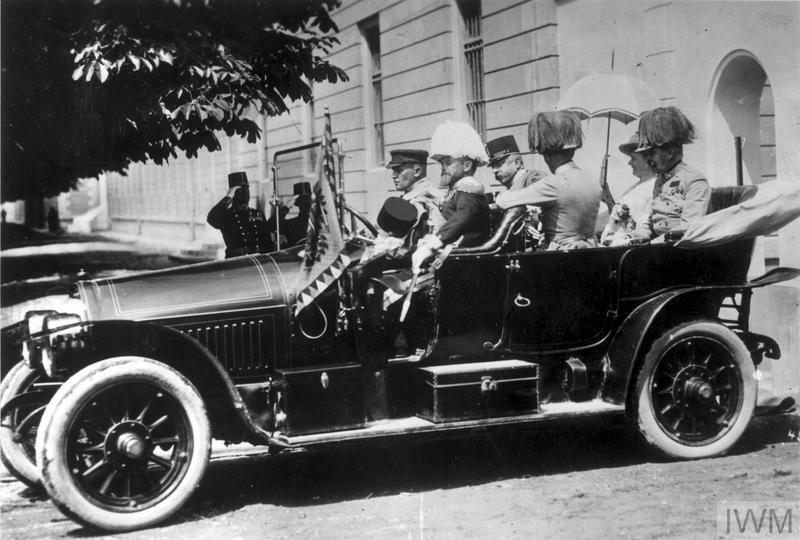 Episode 7: As soon as war began in August 1914, the belligerent nations in Europe sent their troops into battle. 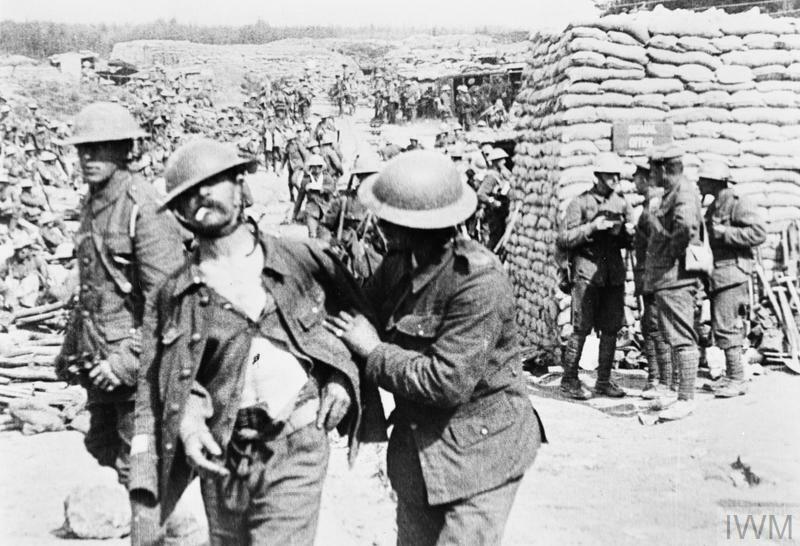 Hear the men who were sent to the fighting front when war broke out describe their first battles. 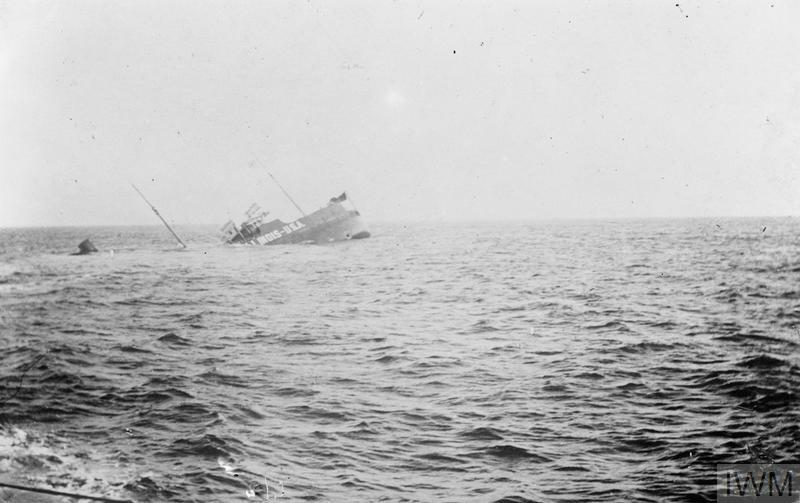 Episode 12: On 19 January two Zeppelins bombed the coast of Norfolk. 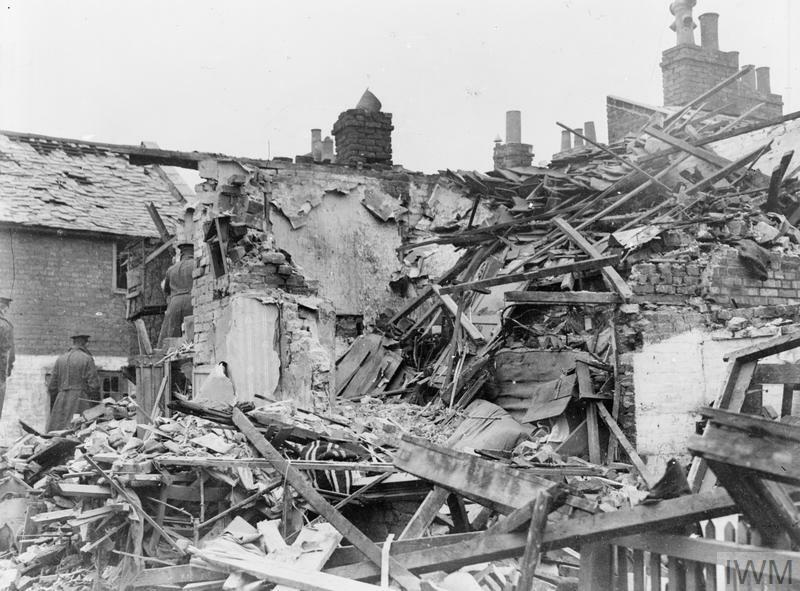 Hear the people of Britain describe their first encounters of German airships as they sought refuge during air raid alerts. 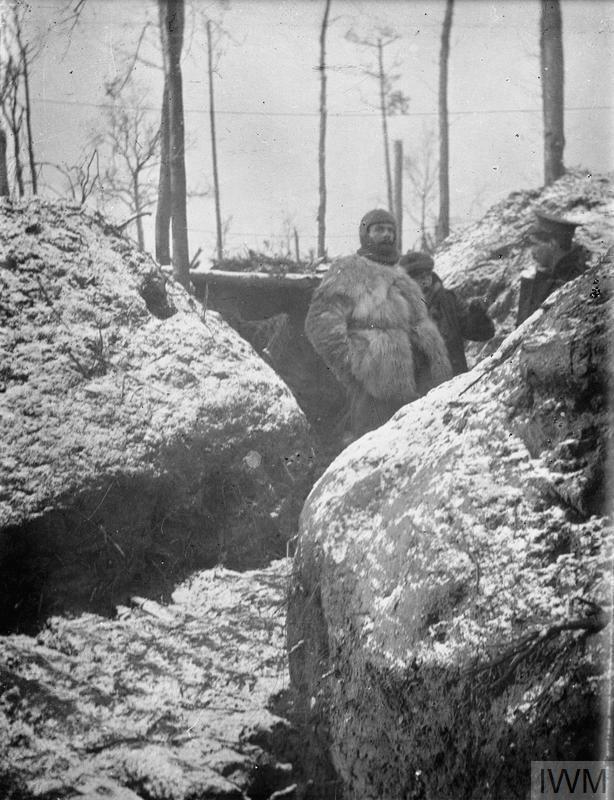 Episode 15: Small raids on enemy trenches had begun in late 1914. 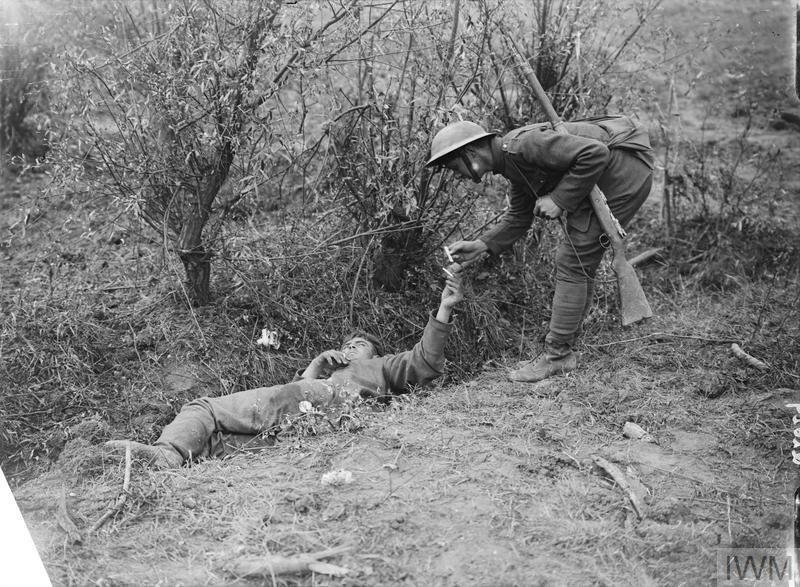 As trench warfare evolved during the course of the First World War, so did the types of fighting. 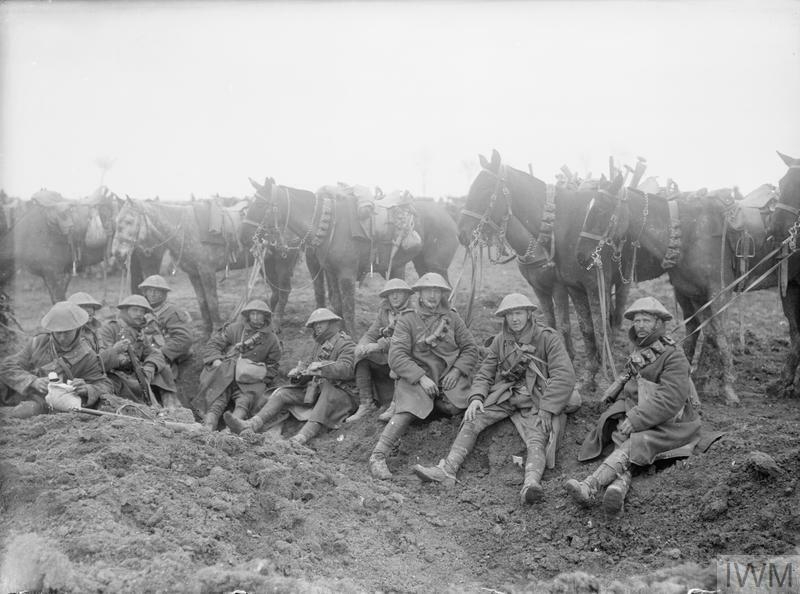 The British in particular thought it important for their front line troops to dominate no man’s land and remain on the offensive. 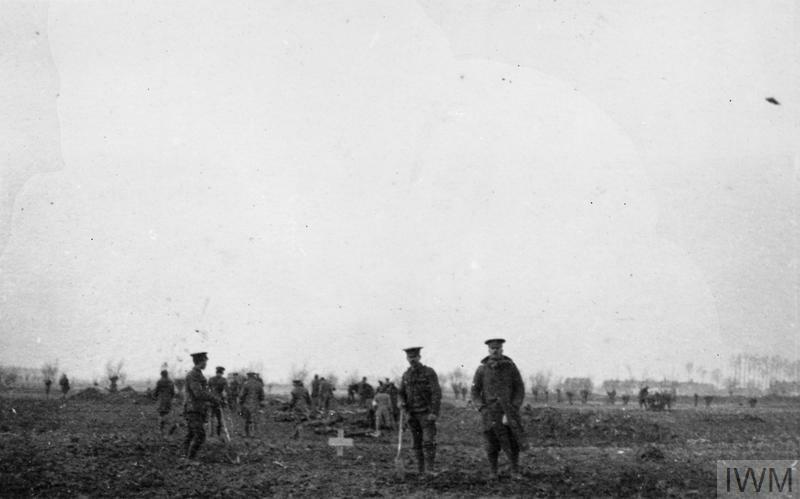 Episode 13: On 22 April 1915, German forces launched a renewed offensive against the Ypres Salient. 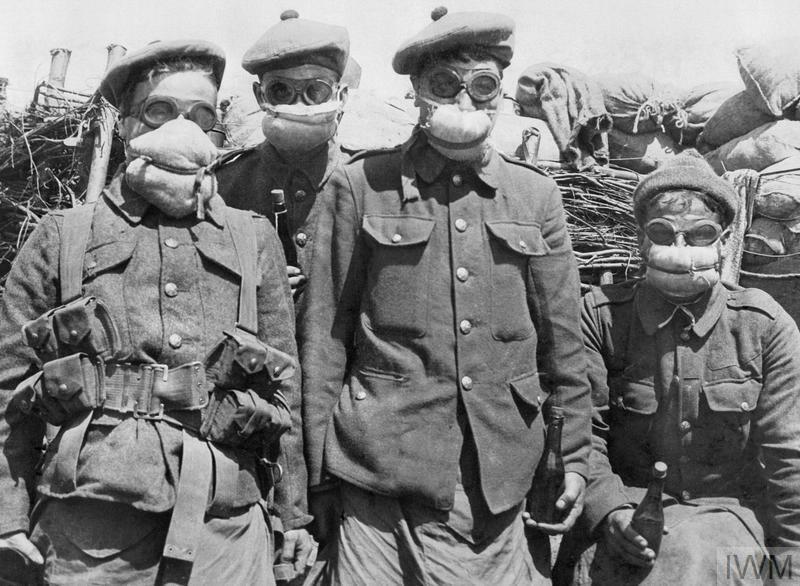 Their attack featured a weapon that had not been used before on the Western Front – poison gas. 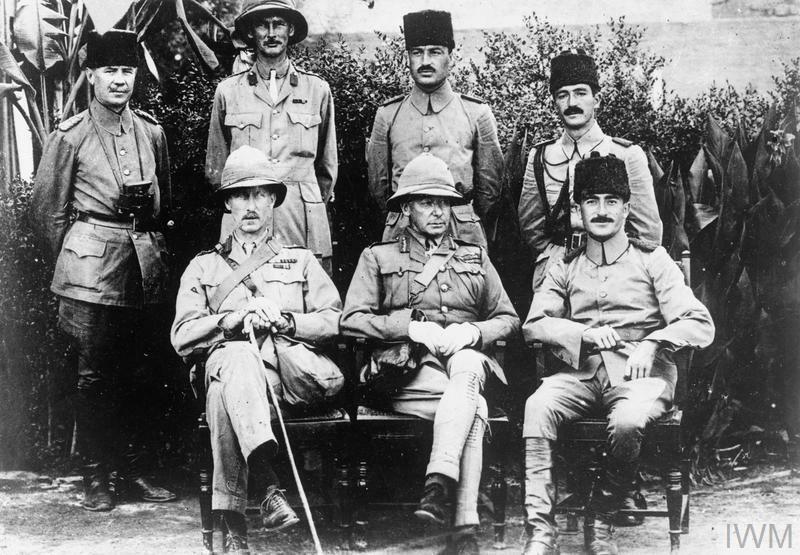 Episode 18: The entry of the Ottoman Empire into the First World War in October 1914 threatened British interests in the Middle East. 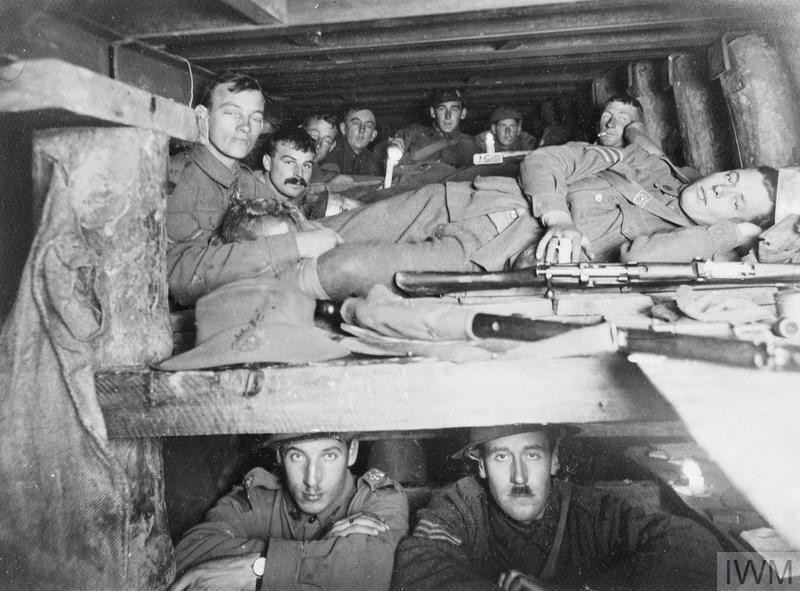 The British government decided to send troops to Mesopotamia – present-day Iraq – to protect the valuable oil fields near Basra. 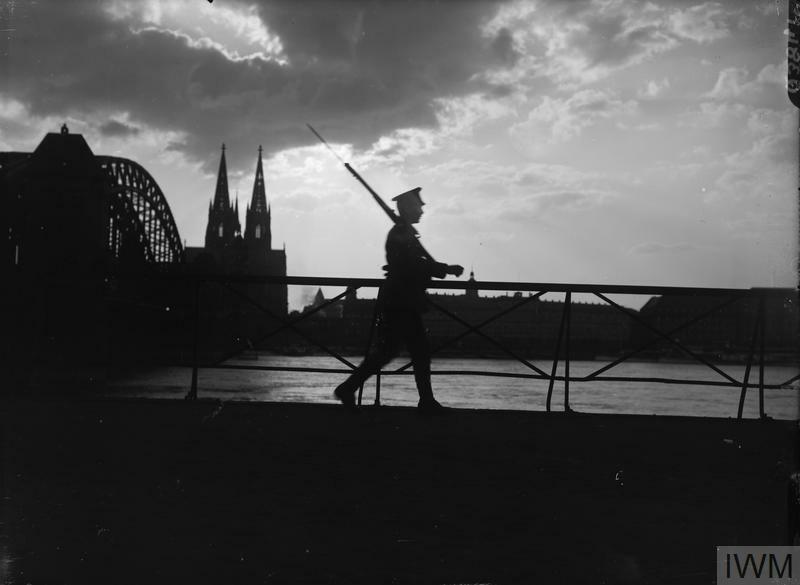 Episode 17: Many men and women who served in the First World War spent long periods of time away from home. 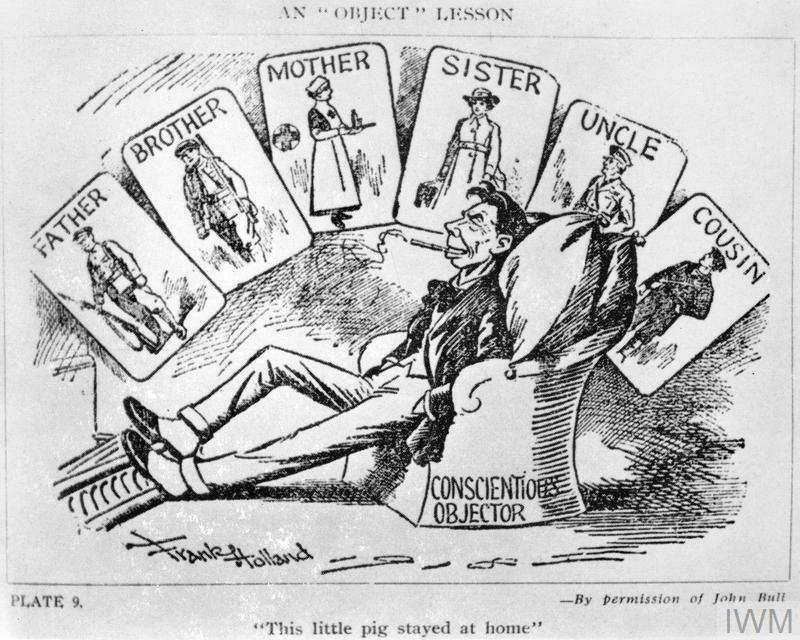 To reduce this sense of separation, leave was granted to lift them out of the monotony and dangers of active service. 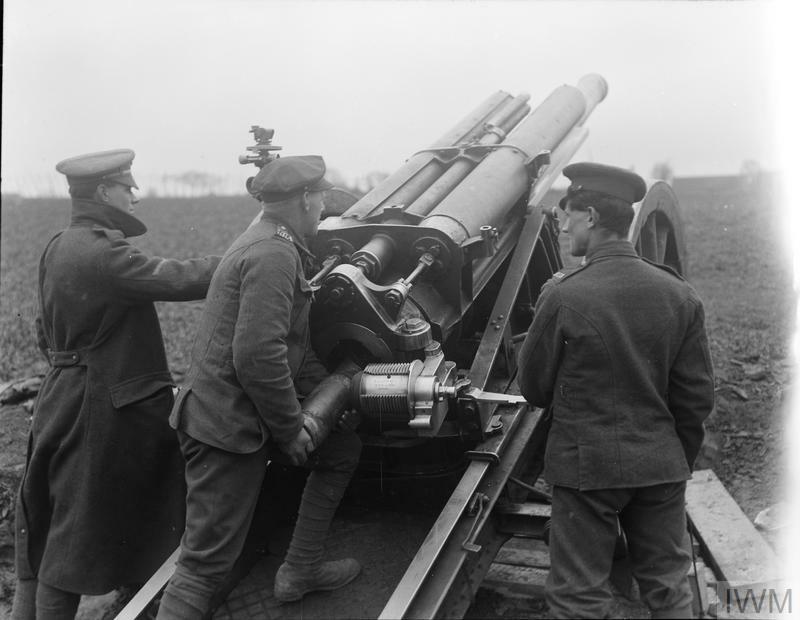 Episode 16: As the First World War intensified, each belligerent nation found that more and more armaments were needed for its fighting forces. 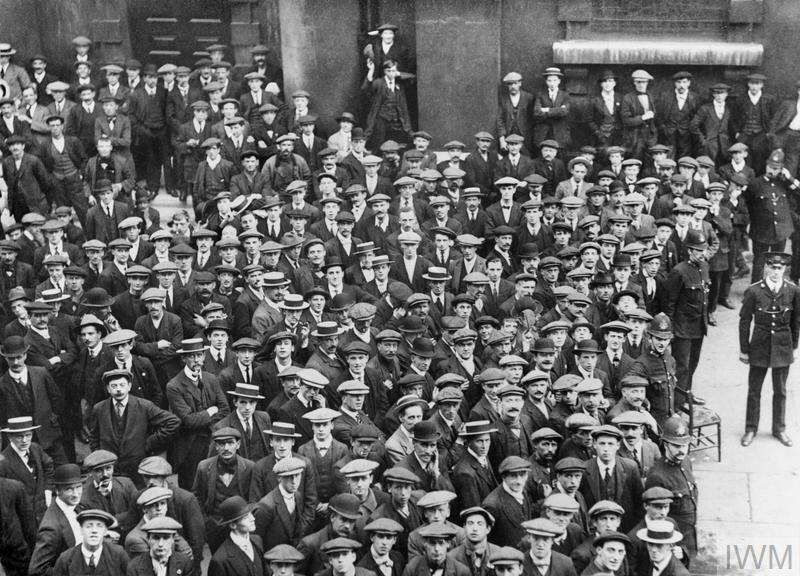 On the home fronts, workers were recruited for the growing number of munitions factories. 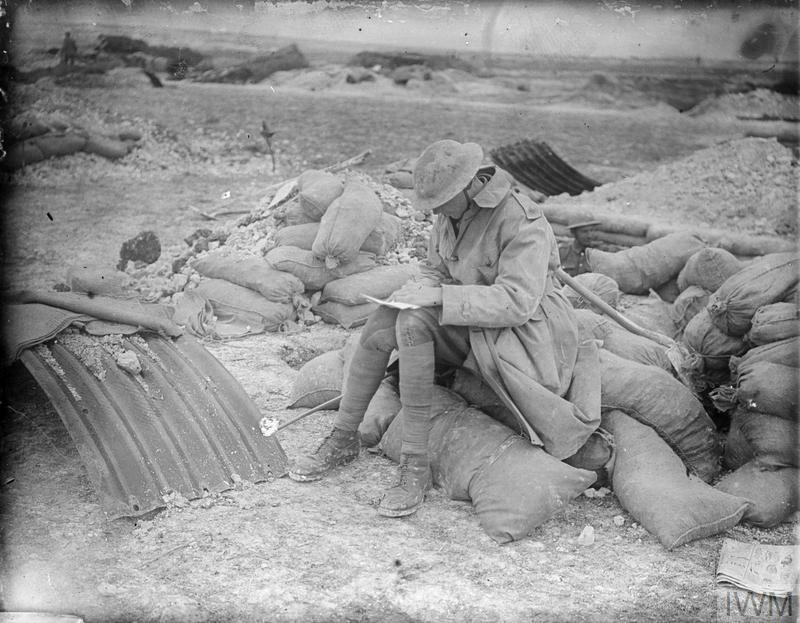 Episode 21: In an age long before mobile phones and the internet, those who served in the First World War relied upon letters to keep them in touch with their loved ones at home. 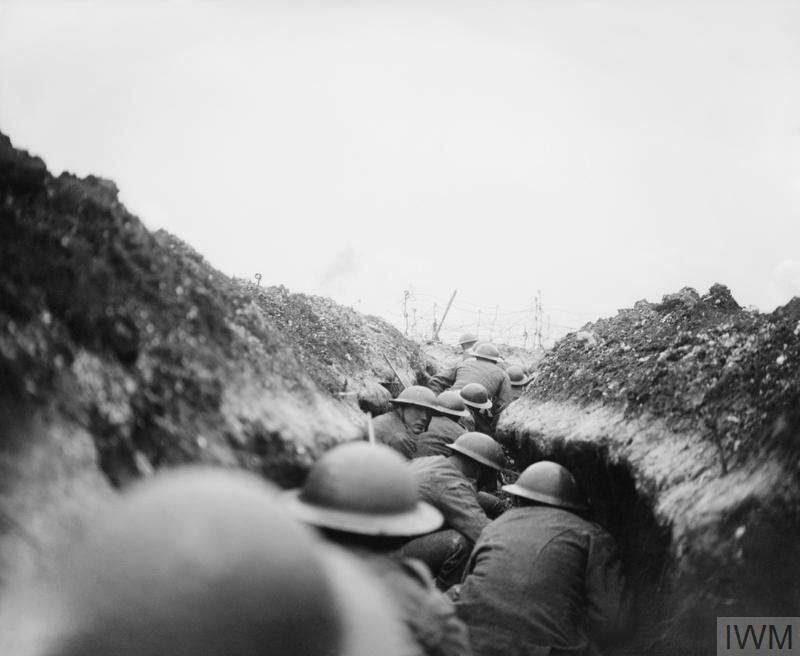 Episode 20: For most people, the phrase ‘First World War’ conjures up images of deep, waterlogged trenches and mud-spattered soldiers. But what was trench life really like? In this episode, those who survived it describe their experiences. 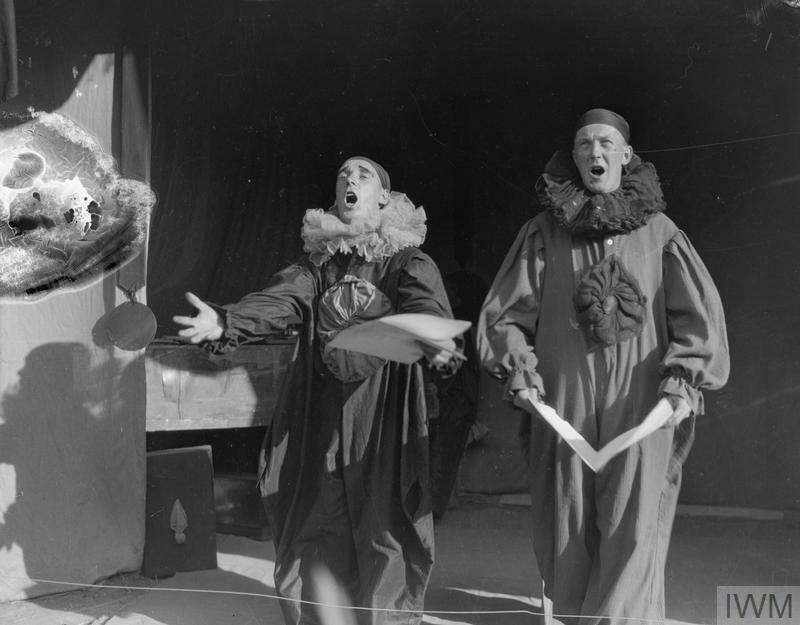 Episode 19: Sports and games were important to those who served during the First World War. Both when officially organised and on a more ad hoc basis, sport kept them fit and provided a welcome distraction from what was going on around them. 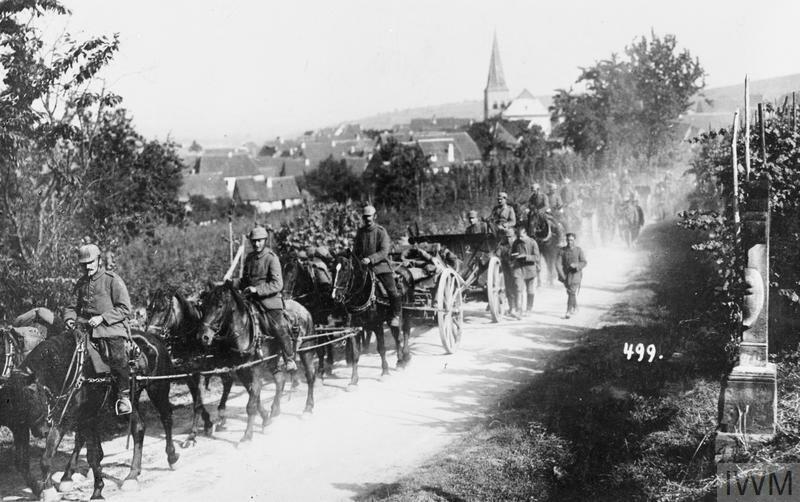 Episode 27: By spring 1917, the heavy casualties of the previous year were putting the German Army under considerable strain. 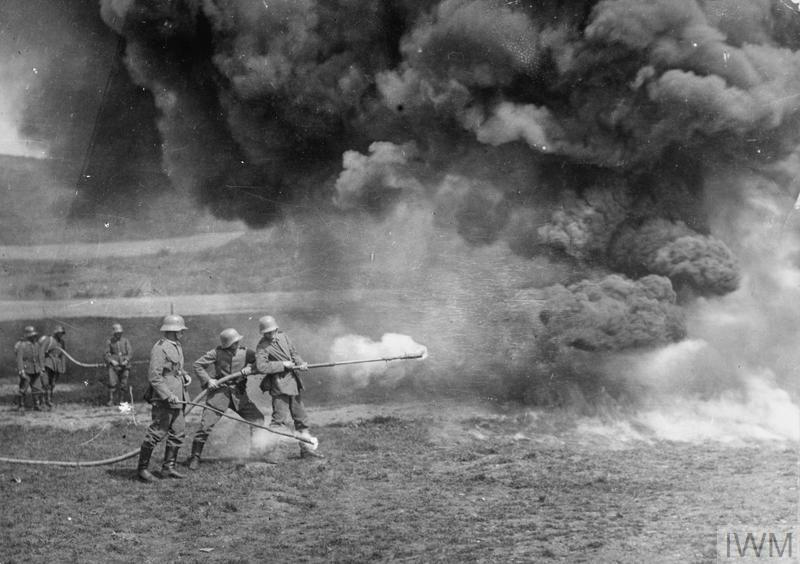 In March, German forces on the Western Front withdrew to a shorter defensive line that required fewer men to hold it, known to the Allies as the Hindenburg Line. 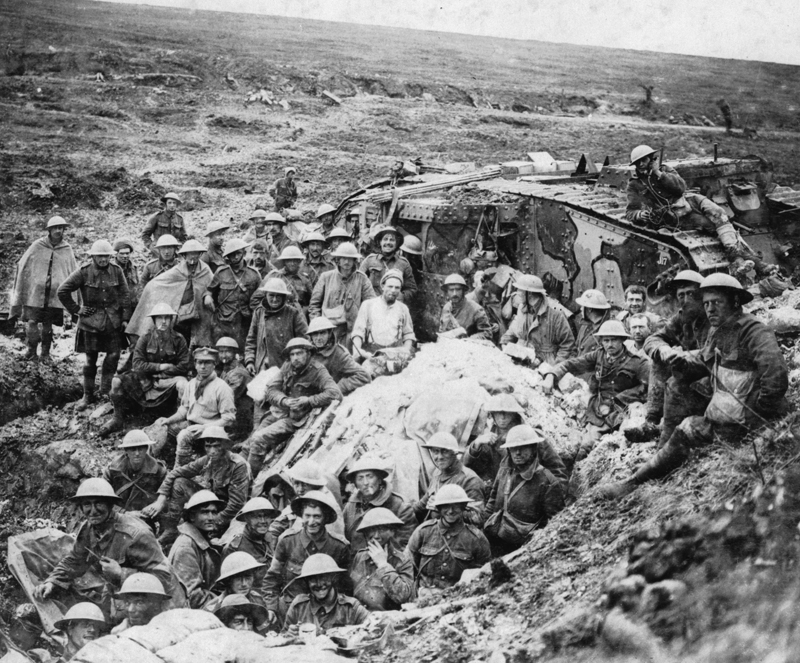 Episode 25: After the close of the Battle of the Somme in November 1916, the men on the Western Front dug in for the coming winter. That year, it proved to be exceptionally cold. 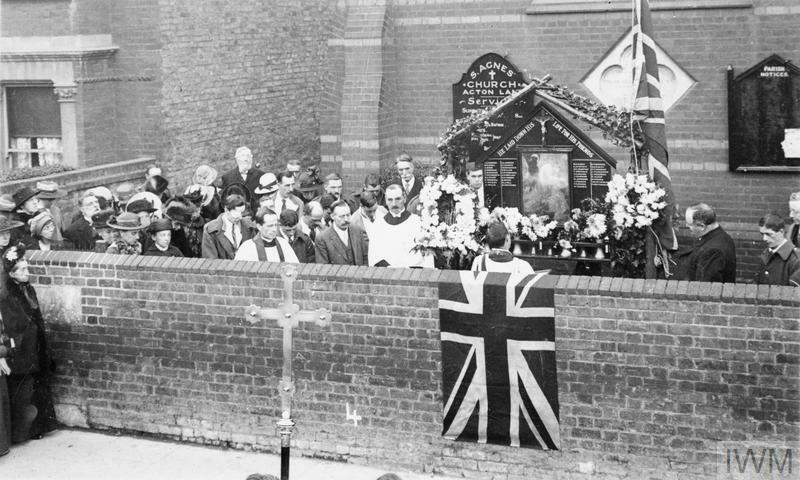 Those who lived through the winter of 1916-17 recall memories of the bitterly freezing conditions. 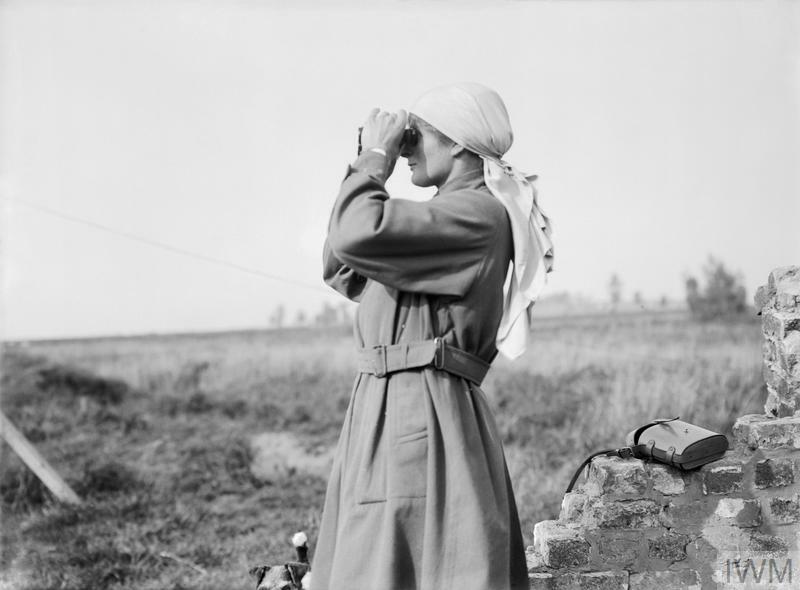 Episode 30: From the start of hostilities in 1914, women contributed to the war effort. Initially, there were only a few voluntary organisations as well as some official schemes for them to join. But over time, the range of roles and the number of more formal services open to women gradually grew. Episode 28: The First World War saw the use of air power in conflict on a large scale for the first time. 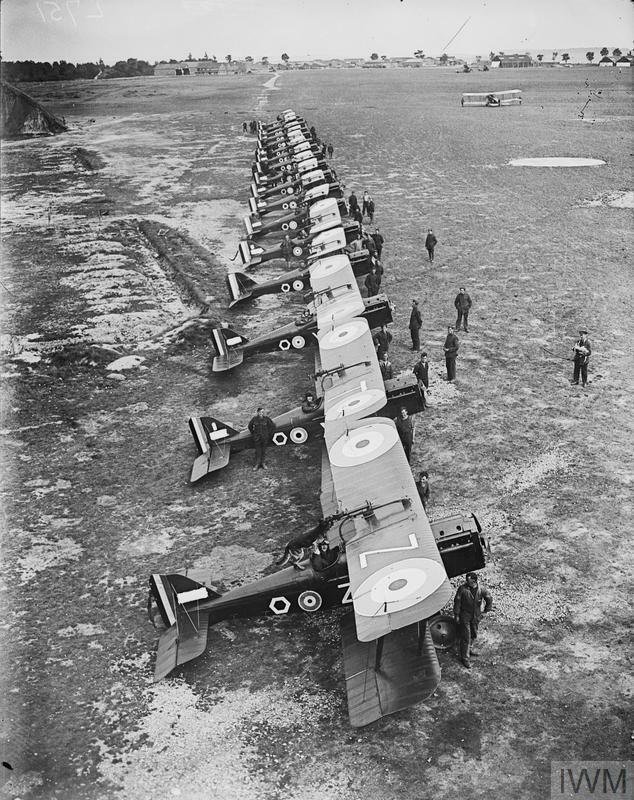 Military aviation was still relatively new in 1914 and the Royal Flying Corps was very small in size but serving in the RFC was an attractive prospect for those living in the trenches on the Western Front. 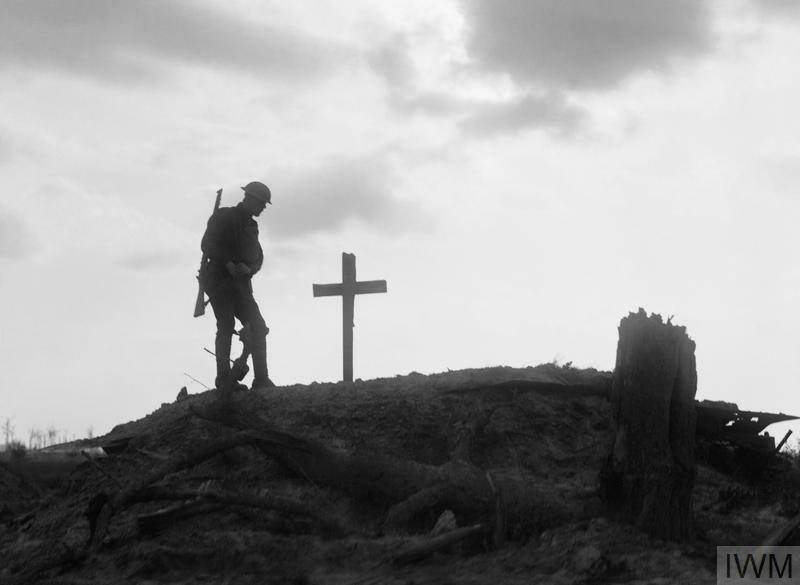 Episode 33: The First World War was the first time that the psychological trauma of warfare was formally recognised both by doctors and society at large. The condition became known as ‘shell shock’. 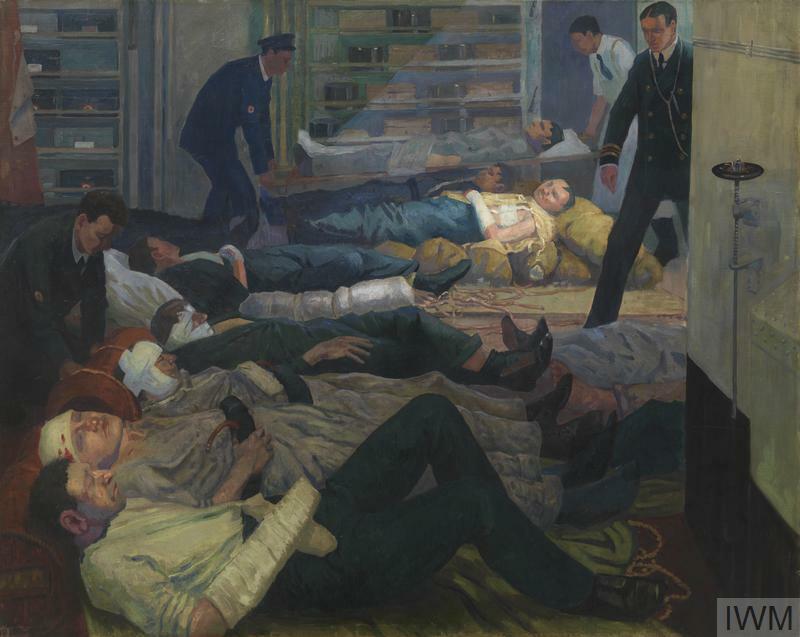 Hear about the varying experiences of the men who suffered the condition. 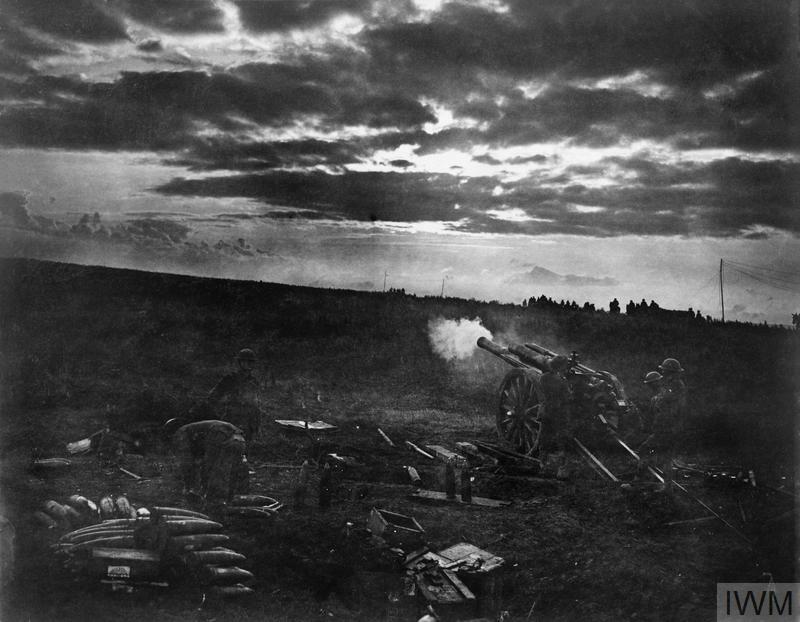 Episode 32: Artillery played a huge role in the First World War and helped to shape how it was fought. 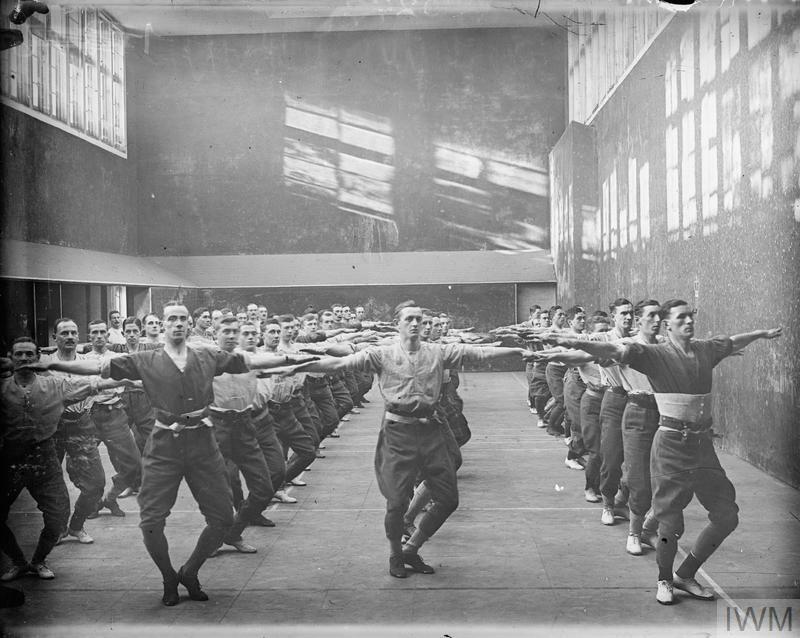 Hear about the training new wartime recruits to the Royal Artillery had to undergo before being sent to the front. 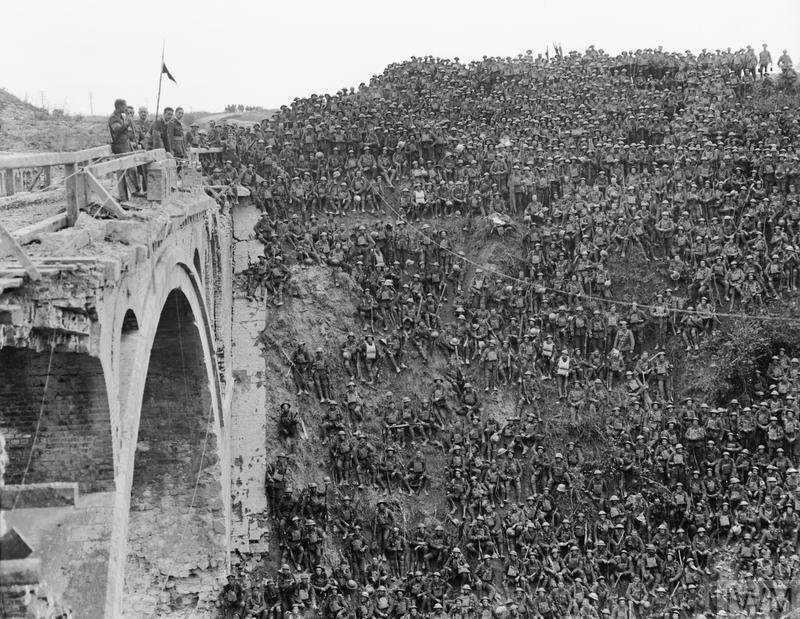 Episode 31: The Ypres Salient was one of the most intensely fought over sections of the Western Front. 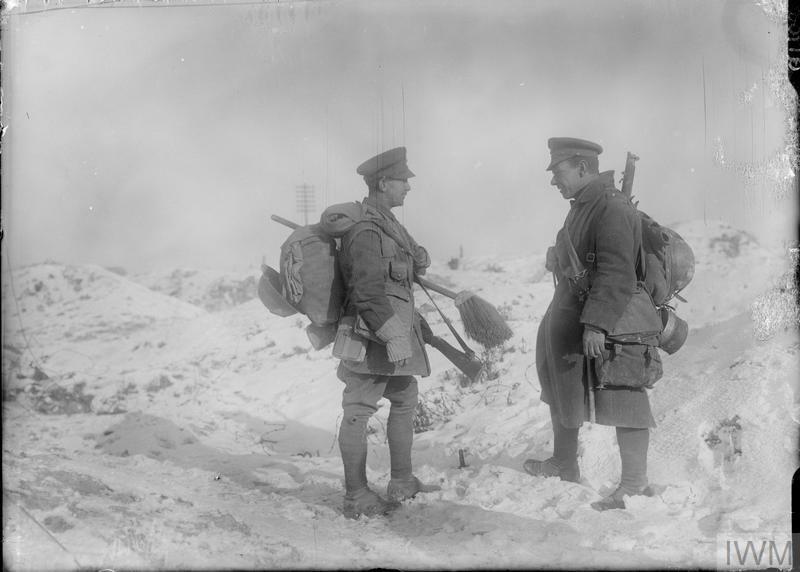 Hear about the British high command's plans in early 1917 to seize control of the area once and for all. 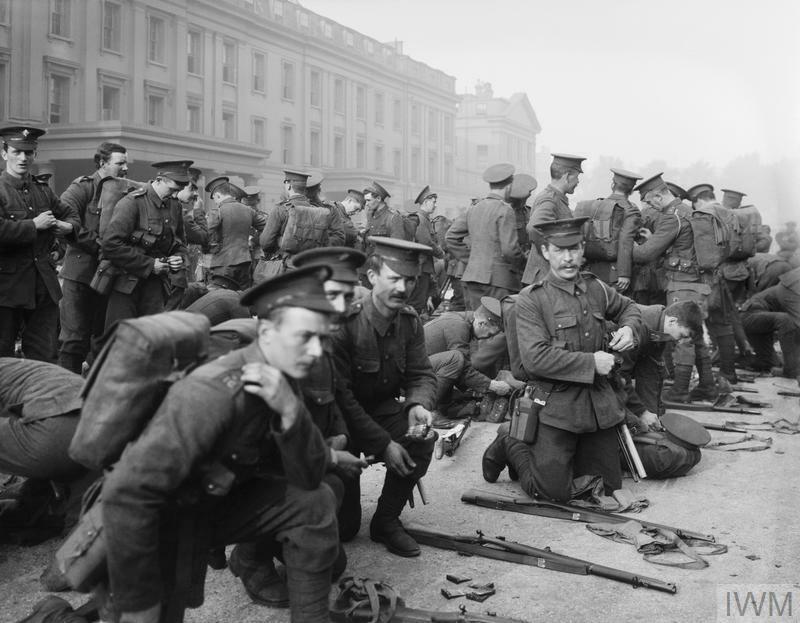 Episode 39: It was essential for soldiers during the First World War to be properly armed for combat. 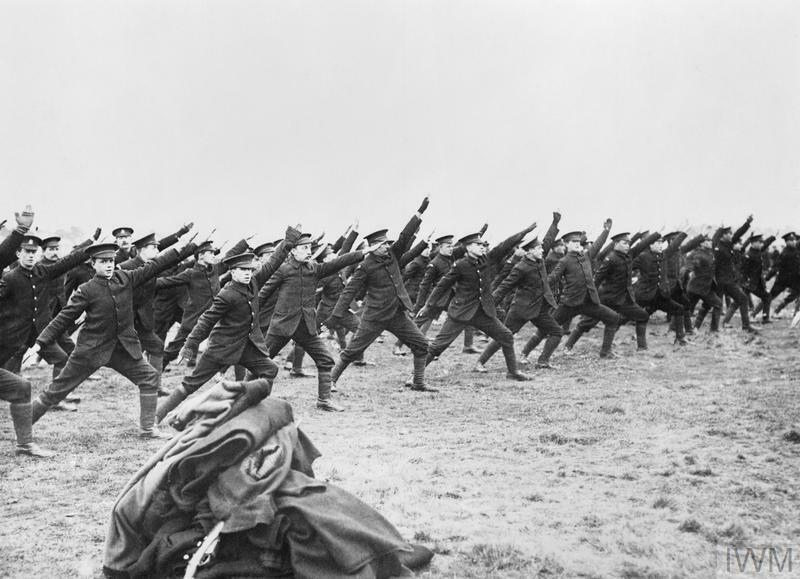 At the start of the war, members of the British Army trained with very basic weapons. 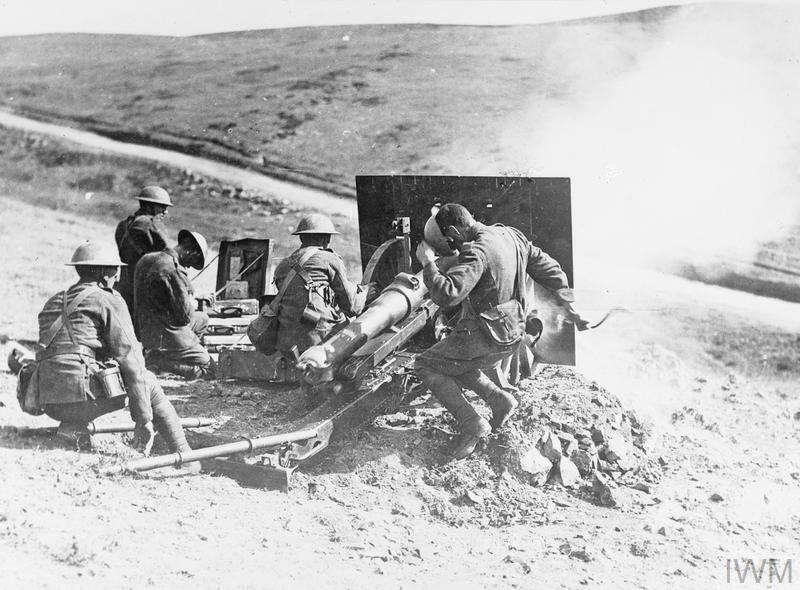 However as operations grew in scale, weapons evolved to keep pace with them and to enable them to be fought. 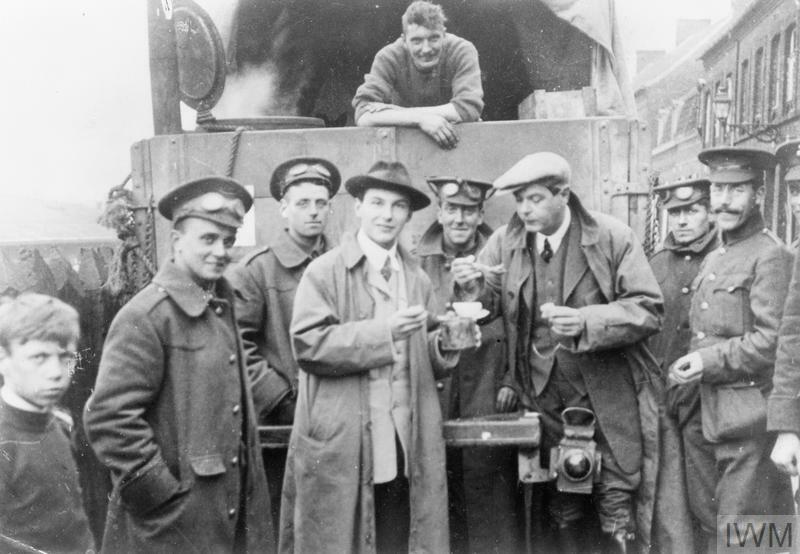 Episode 38: Those who lived through the First World War experienced Christmas in a variety of ways. 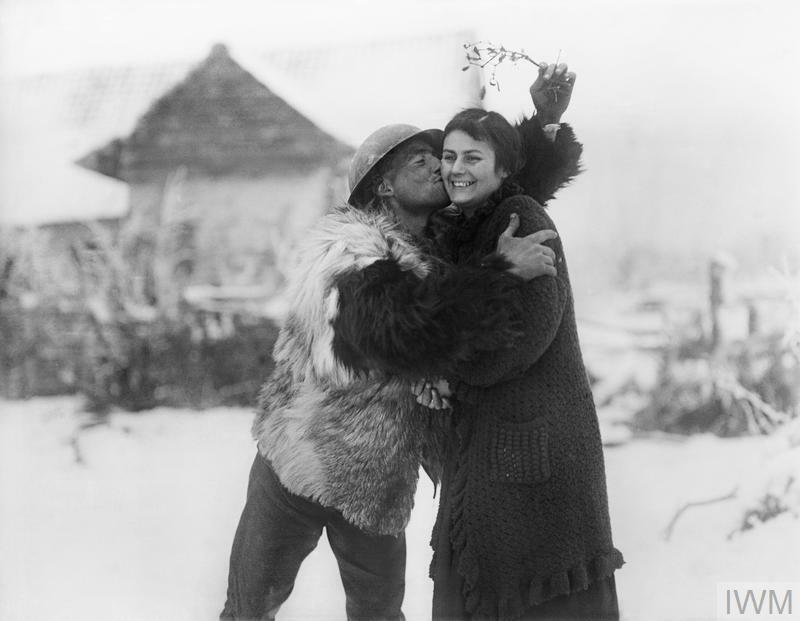 One of the most famous Christmas-time events was the truce that took place along some parts of the line on the Western Front in 1914. 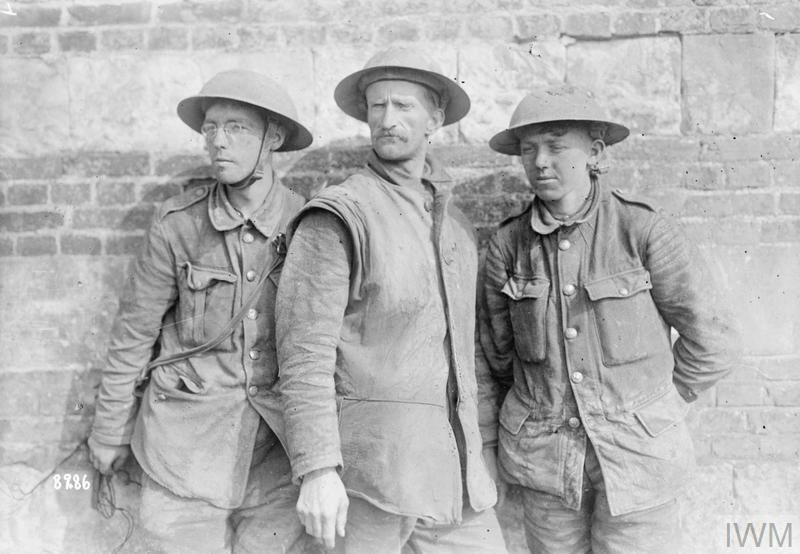 Episode 42: Thousands of British and Commonwealth soldiers were captured by their enemies during the First World War. Unable to take any further part in the fighting, they became Prisoners of War, or POWs. 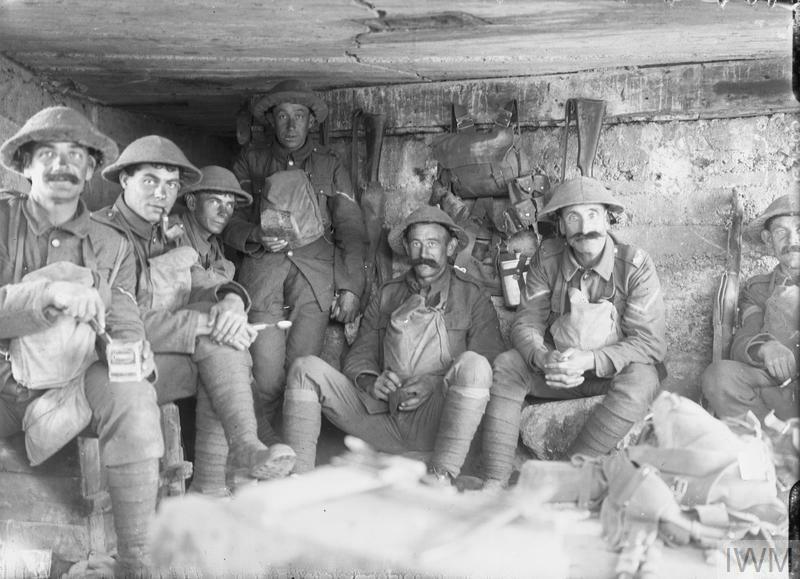 Episode 41: By early 1918, Allied troops on the Western Front were weary from years of launching failed campaigns against the Germans. Meanwhile the German Army was boosted by the arrival of men from the Eastern Front – and busy preparing for a huge attack. 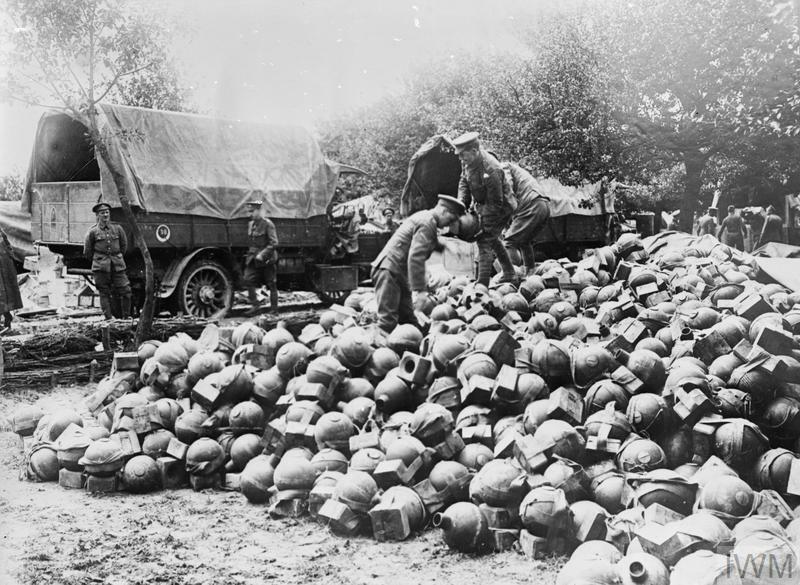 Episode 40: Those who served overseas in the First World War needed to be supplied with food, vital equipment and weapons, as well as being transported to, from and around the fighting fronts. 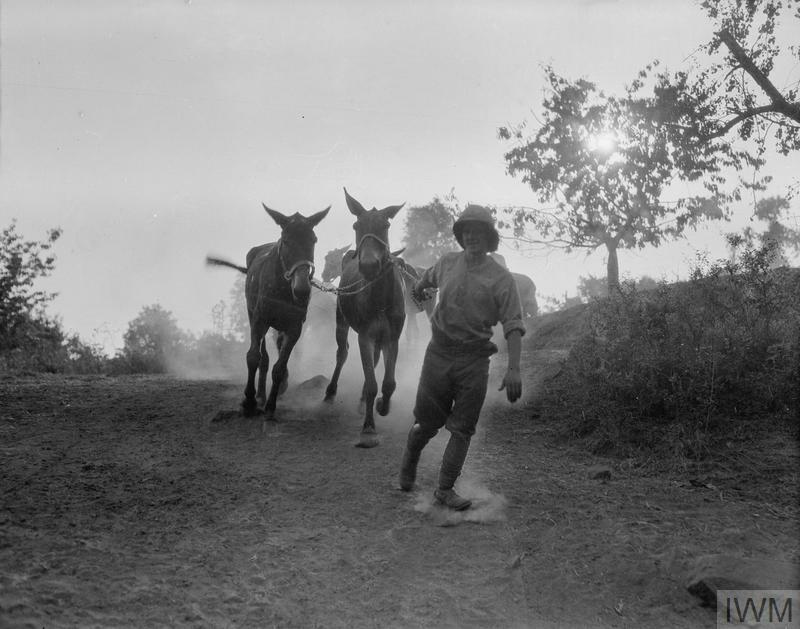 Much of this essential wartime logistical work was undertaken by the Army Service Corps. 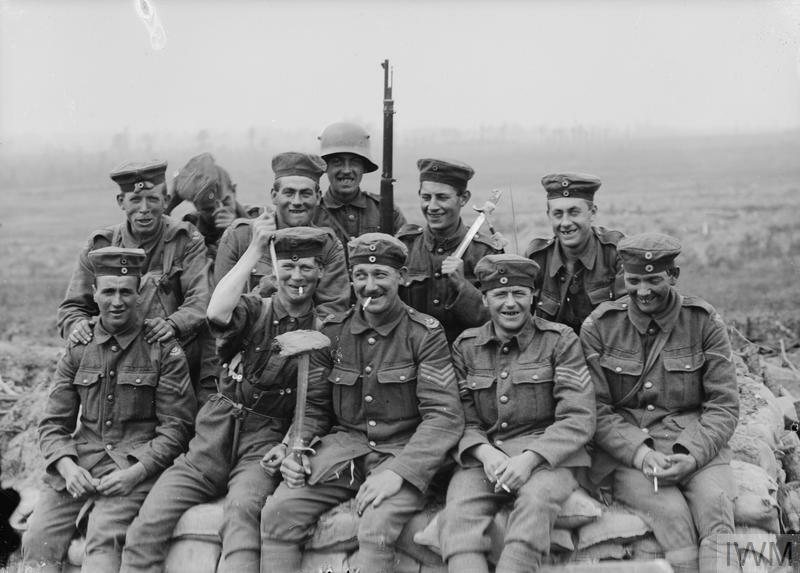 Episode 44: The men who served during the First World War didn’t spend their entire time fighting. 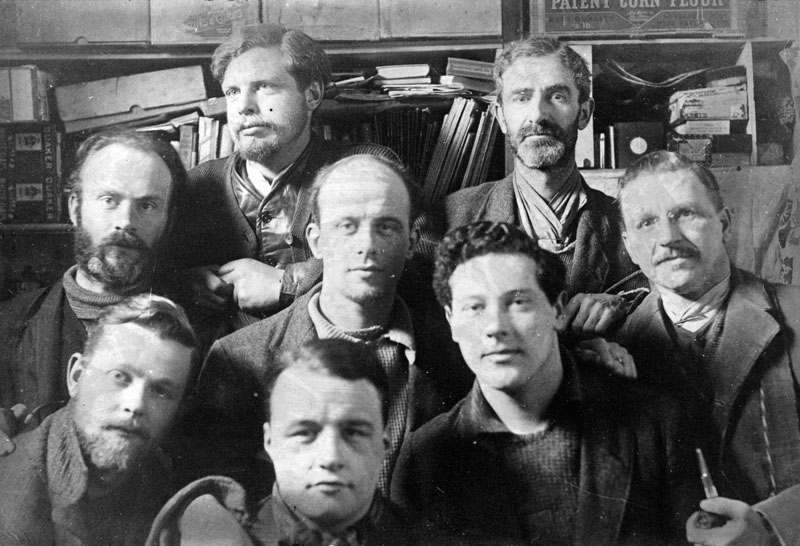 They would often have to find ways to pass the long, tedious hours when nothing was happening. Hear about some of the popular games solider's kept themselves entertained with. 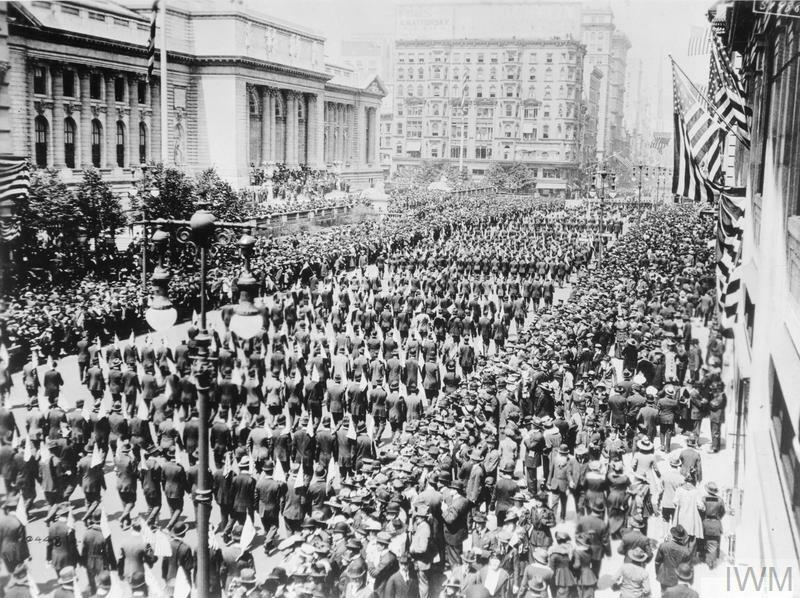 Episode 43: When war broke out in Europe in 1914, the United States of America adopted a policy of strict neutrality. 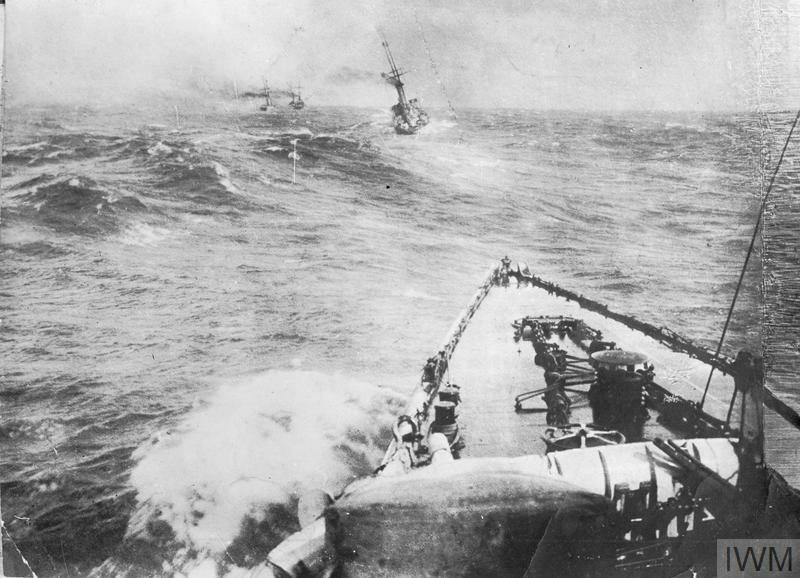 They wanted to stay completely out of the conflict, but found this increasingly difficult due to Germany’s policy of unrestricted submarine warfare. 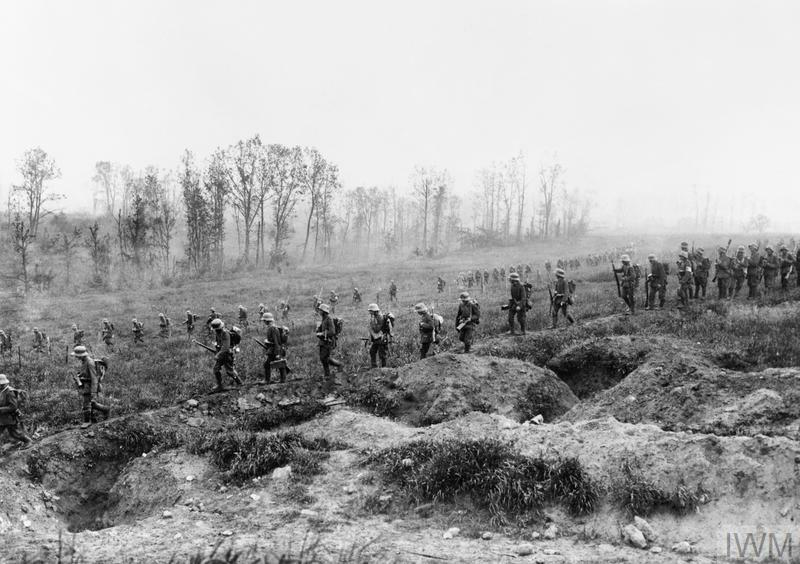 Episode 46: After four, long years, fighting on the Western Front finally came to an end in the autumn of 1918. 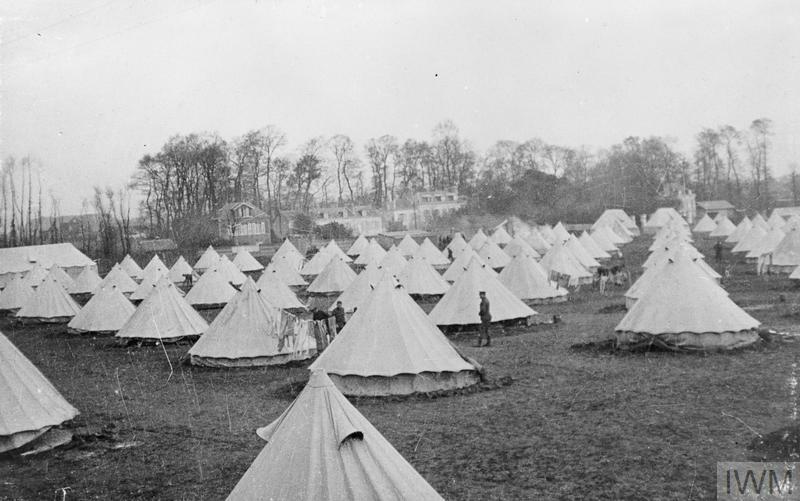 During the Hundred Days Offensive, Allied forces pushed the war-weary Germans into retreat. 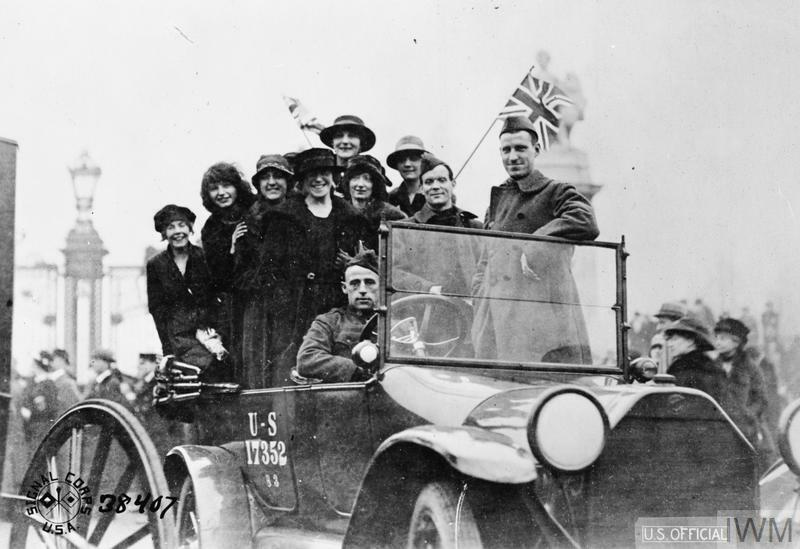 Episode 48: Although the armistice of November 1918 ended the war on the Western Front, the millions of men who were serving there didn't immediately return home. 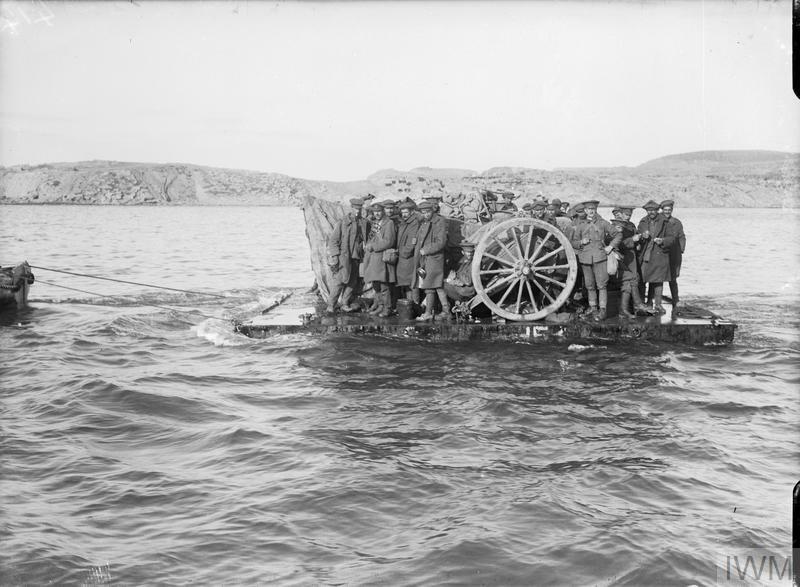 A demobilisation scheme was implemented, to ensure the gradual release of men from military service.